Crochet is probably the most relaxing and meditative tasks I participate in on a daily basis. 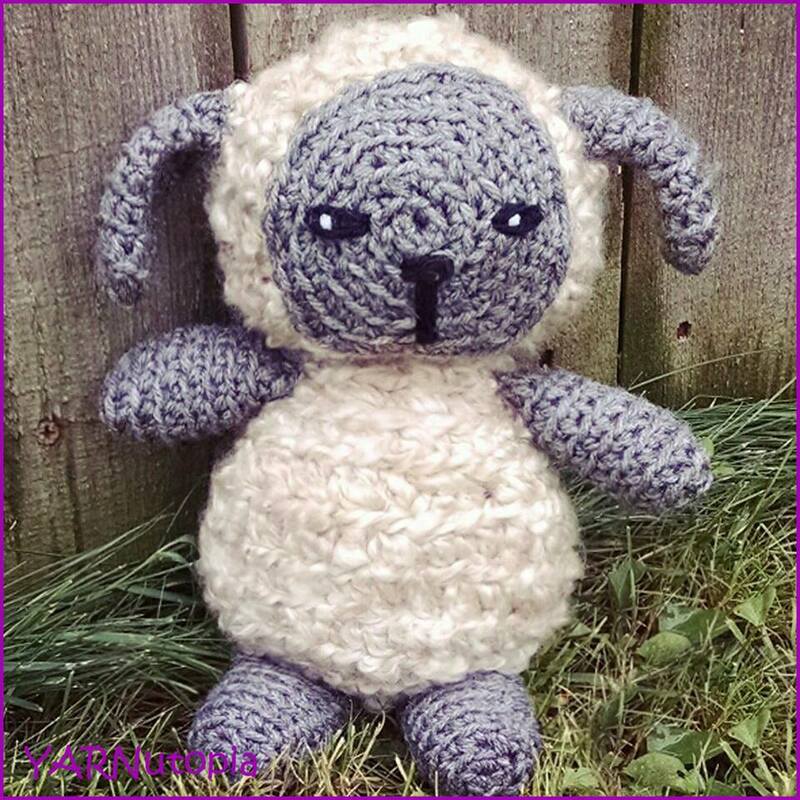 As an online blogger and YouTuber, it is part of my routine to design, create, film, and teach crochet. In order to truly find my zone and get a project complete, several factors have to align for my crochet day to be as productive as possible. It is no secret that concentration is a must as we crochet and create. Counting our stitches can be made more difficult if we are surrounded by distractions. I have come to a point where I am pretty good at multi-tasking, so even if there is a flurry of activity around me, I am still able to focus and count. One of the main factors that helps put me in my “zone” is music. Having some type of background noise has been very conducive to my productivity. I notice that it has become almost more difficult to have complete silence while I create versus having some type of music or noise going on. Oftentimes, even as I travel, I carry my device with earbuds so I can have music on the go. This is an integral part of my creative process. The following is my crochet playlist for any mood that suits me. Everyone has a different taste in music style, or may enjoy a different background noise; others may prefer to work in peaceful silence. Whatever the case, it is all about making our environment as enjoyable as we can to do what we love! Share how you enjoy your time crocheting. What makes you the most productive as you create? Do you have favorite music that puts you right into your “zone”? Share songs so I can add more to my playlist! !